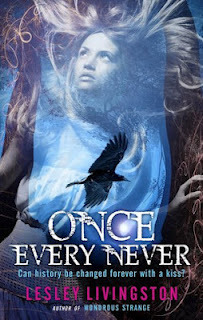 THE SEQUEL TO ONCE EVERY NEVER! I am super, duper stoked for this book because the first in the series was AMAZING. Clarinet Reid is a pretty typical teenager. On the surface. She's smart, but a bit of a slacker; outgoing, but just a little insecure; not exactly a mischief-maker... but trouble tends to find her wherever she goes. Also? She unwittingly carried a centuries-old Druid Blood Curse running through her veins. Now, with a single throughtless act, what started off as the Summer Vacation in Dullsville suddenly spirals into a deadly race to find a stolen artifact, avert an explosive catastrophe, save a Celtic warrior princess, right a dreadful wrong that happened centuries before Clare was even born, and if there's still time - literally - maybe even get a date. This is the kind of adventure that happens to a girl once every... never. 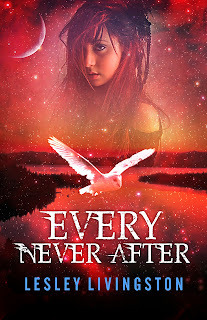 Despite their vow to each other at the end of Once Every Never, best friends Clare and Allie once more find themselves in trouble—and traveling in time. Indulging in a low-key vacation at Glastonbury Tor, taking part in an archaeological dig while soaking up the sights of summertime England, the girls have promised each other: no time travel shenanigans; no involvement with dangerous Druids or villainous museum thieves; and definitely no weirdness about the fact that Clare is now seriously dating Milo, Allie's super-genius hottie cousin! But when Allie makes an unexpected discovery at the dig site—a skull—the grisly artifact sends her spiraling back in time to a Roman encampment besieged by rampaging Celts. Caught between the Legions and the war band, Allie is rescued from certain death by Marcus, a young Roman soldier with a secret. 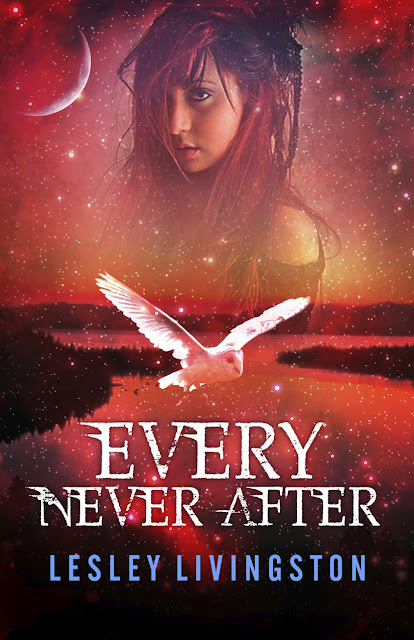 As she struggles to survive in the past, Clare and Milo race desperately against time in the present to bring Allie home...before she loses her head OR her heart. GOGOGO CHECK LESLEY LIVINGSTON'S WORKS OUT HERE!